Bazzara Academy means thrilling training courses. Which enrich body, mind and soul. 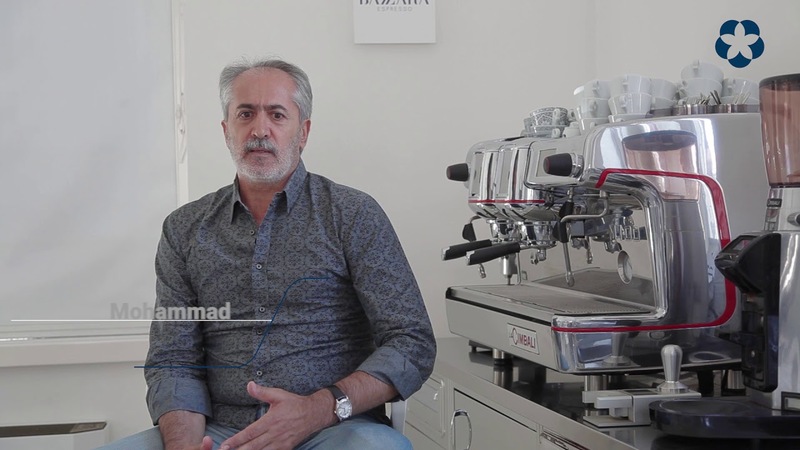 The way to become experts, able to safeguard and spread the culture of quality coffee. The courses are structured on different levels and are aimed at both enthusiasts and professionals. 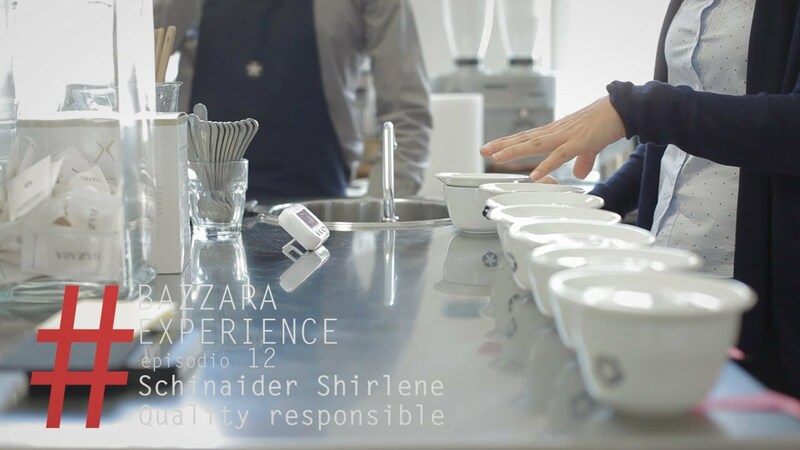 Bazzara Academy was the first facility in Italy certified as SCA Premier Training Campus for all the modules of the Coffee Skills Program and is recognized as IIAC Academy. Furthermore, it is among the members who gave life to the Conference of Academies - the group of Italian educational excellence. 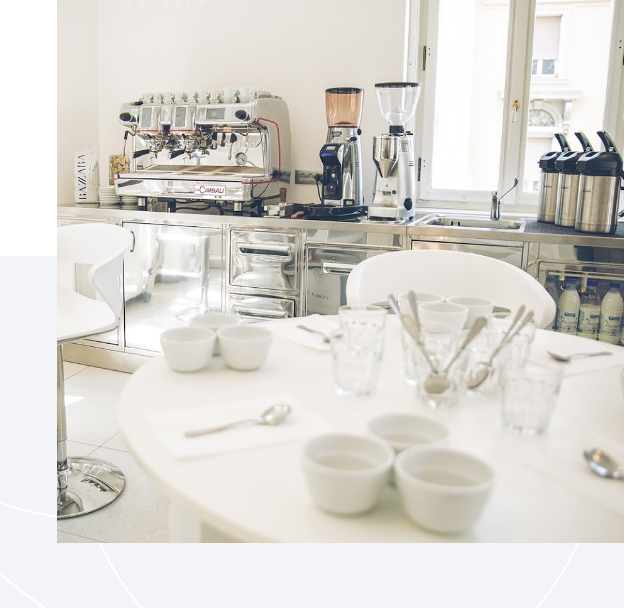 250 square meters in the heart of Trieste, capital of coffee: our structure is equipped with a tasting laboratory, classroom, roasting room, brewing room, coffee machines and latest professional equipment. 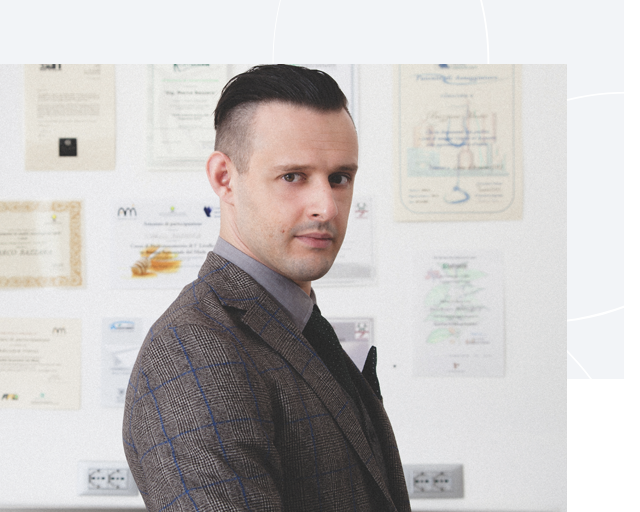 Leading our courses, members of the Bazzara family and internationally renowned experts. Green coffee connoisseurs, caffetteria and Latte art experts, roasting and cupping specialists. The world of coffee in all its facets. 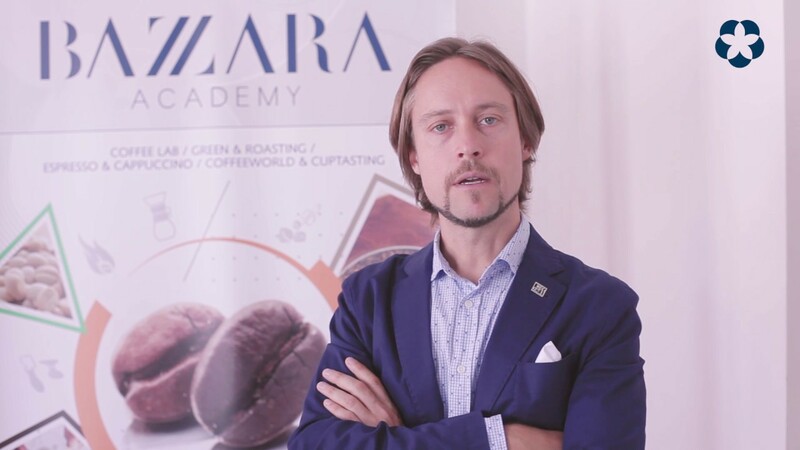 For its courses, Bazzara Academy makes use of the contribution of some of the best professionals in the sector, as well as SCA certified trainers. 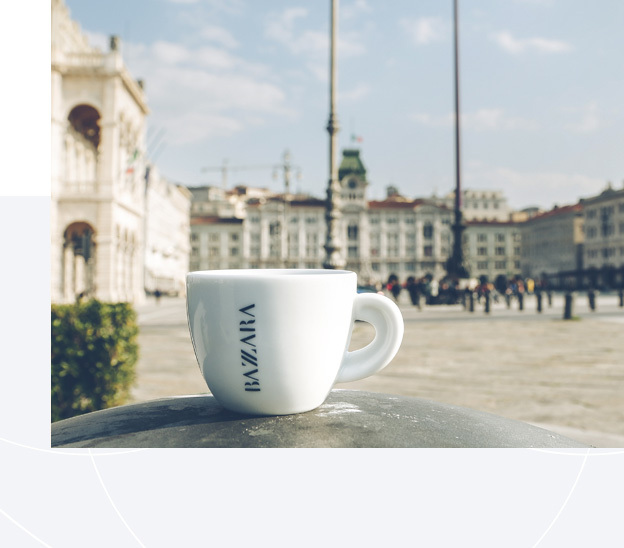 For those attending courses at the Bazzara Academy, the opportunity to experience Trieste, the capital of coffee at the center of the worlds coffee scene. 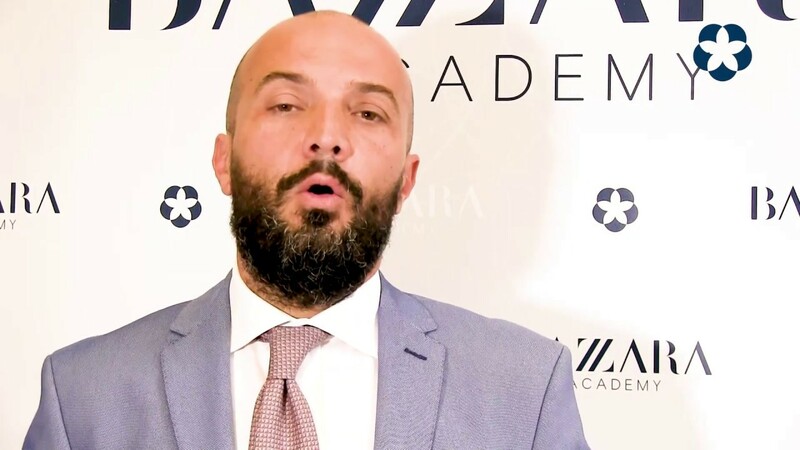 A web-series that will open the doors of the Bazzara Academy through the experiences of students and instructors. Photo's of our courses and ... our students! Are you a professional or a coffee lover? Deepen your knowledge!